Happy Birthday! Congratulations! Thank You! Happy Holiday! 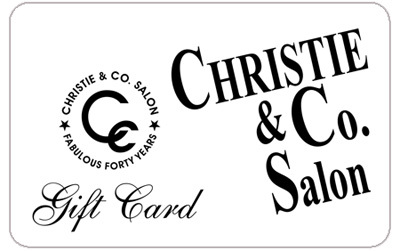 With so many great Beauty services, Christie & Co gift card is a great idea for any occasion. 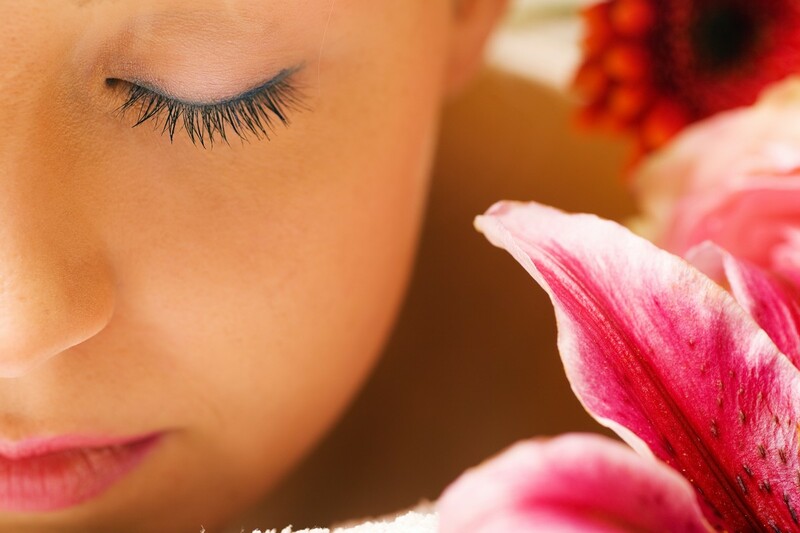 Please note all sales are final on all gift certificate purchases. Gift cards are starting from $25 and up.